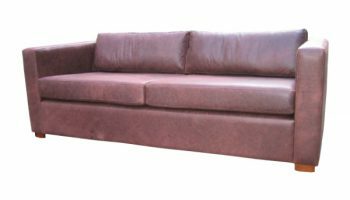 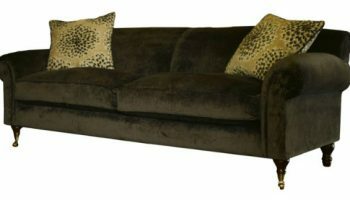 Conrad sofa in fabric | Handmade sofas made to order and delivered all over UK. 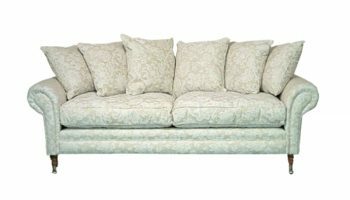 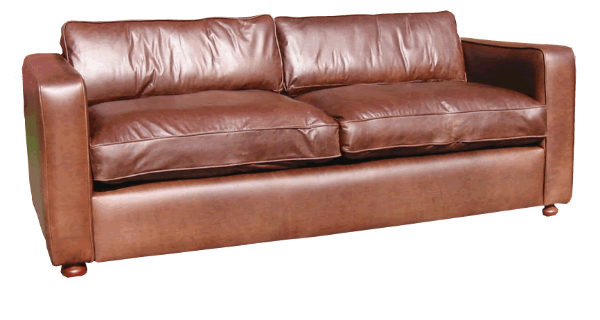 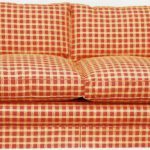 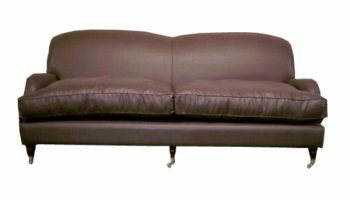 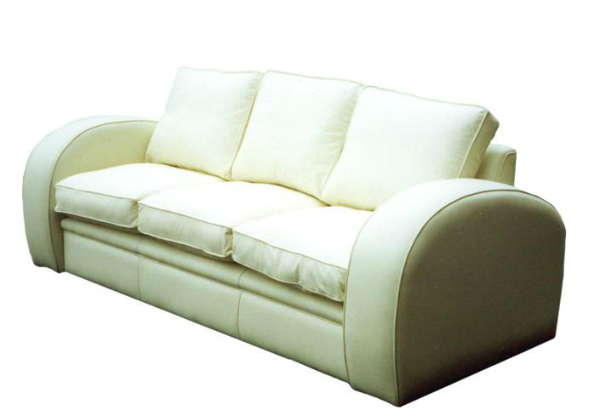 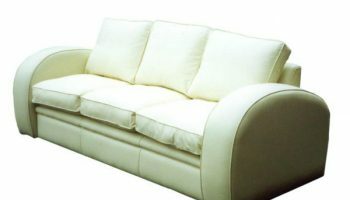 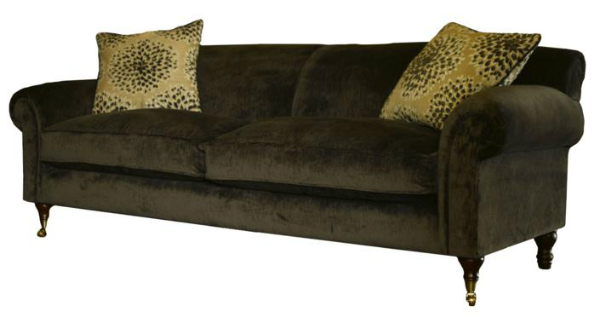 A seriously comfortable sofa with big squashy wrap-around back and seat cushions and low arms. 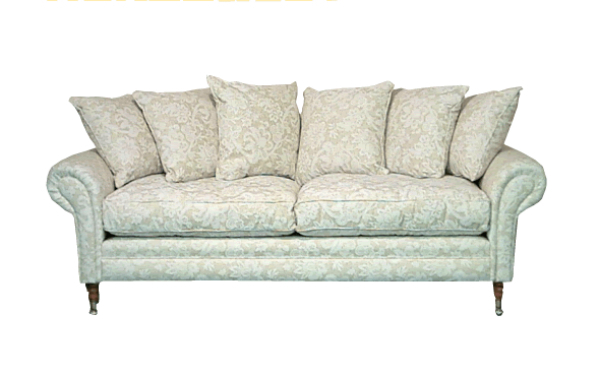 Standard model features a valance around the bottom of the border but it can be supplied without if preferred. 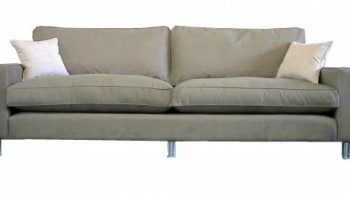 Available with a variety of legs/feet.